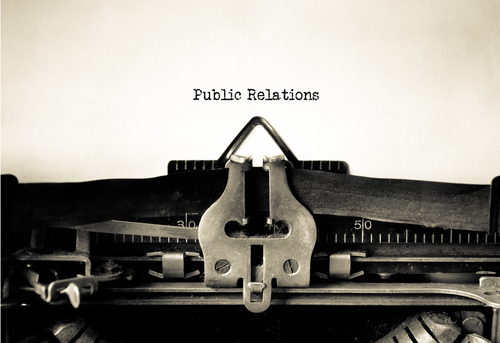 Proactive PR is a key element of the marketing mix and we have bags of experience in the B2B arena. With access to the dedicated trade publications, newsrooms and editorial teams for pretty much any sector you can think of; we can develop strategies, stories, editorial and advertorial features to raise awareness amongst your target market. Stephen Lloyd has successfully built brand awareness and reputation through technical and innovative content in the recycling, packaging, financial services, manufacturing, engineering, environmental and retail sectors. To request examples of our work please or set up an informal meeting contact us directly.